A.R.I.S.E. and Shine! It's time to say "Good-Bye" to boring 60-second commercials! Come join us for the WBA A.R.I.S.E., an industry-exclusive networking group designed to help you build strategic relationships that can result in a steady flow of warm leads. Our group is unique in that we use the power of story-telling and other exciting methods to help you build a strong sales team for your business! What does "A.R.I.S.E." mean? Alliance for Referrals, Introductions, and Social Engagement. If you want to learn more about how our WBA A.R.I.S.E. Referral Group can help you, come on out and join us for our next meeting! Don't wait! Only 1 person from each industry will be accepted. 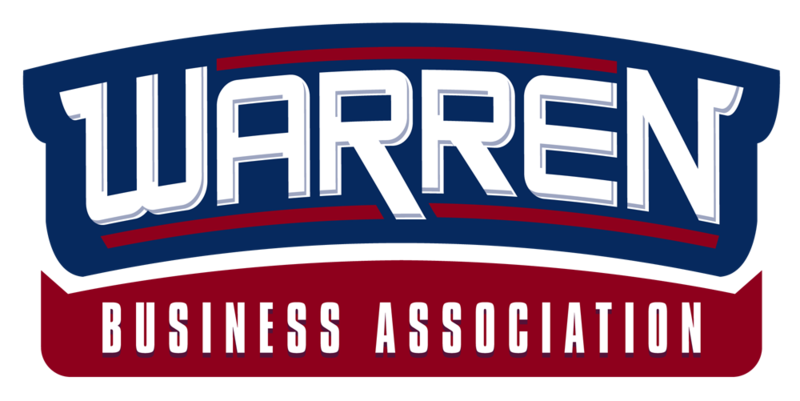 This is one of the many FREE benefits available for members of the Warren Business Association! If you're not yet a member, join today! (Guests are welcome to visit 2 times before deciding whether to join). Breakfast may be ordered off the regular menu and will be on each individual's own bill.